Home Dogs Cindy 2x BOS 2x CAC! Cindy 2x BOS 2x CAC! Great news from Elith Page Turner! In Rakvere NAT in Estonia she was 2x BOS with 2x CAC. 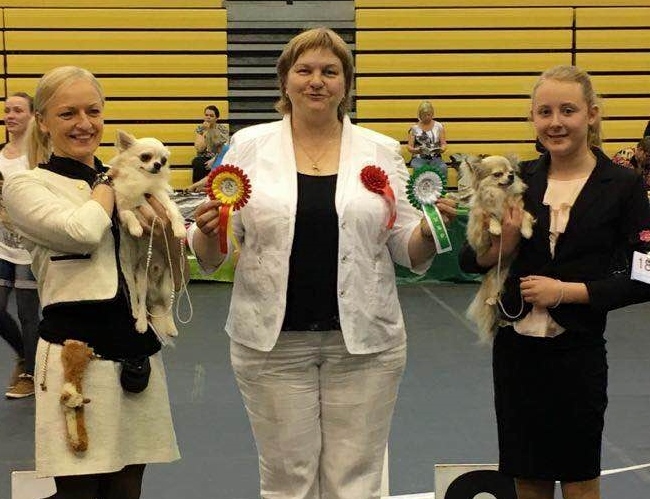 Big big congratulations to owners Janita and Ronja Richartz! 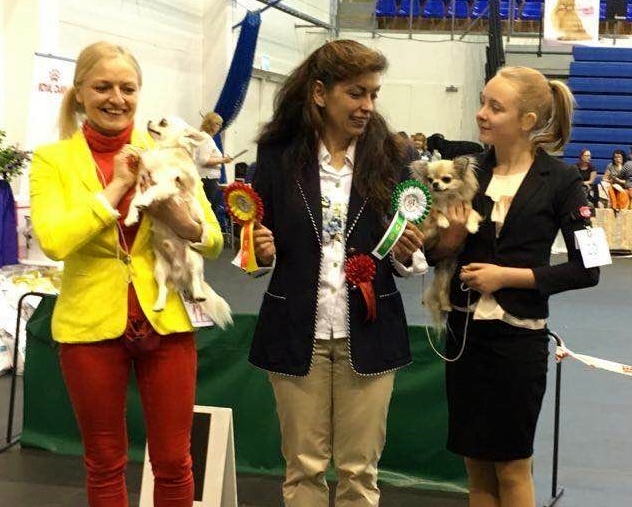 Thanks to the judges Dagmar Klein and Mariya Werbitskaya. Marty BOB in St Petersburg! Nice day at Ålesund INT!